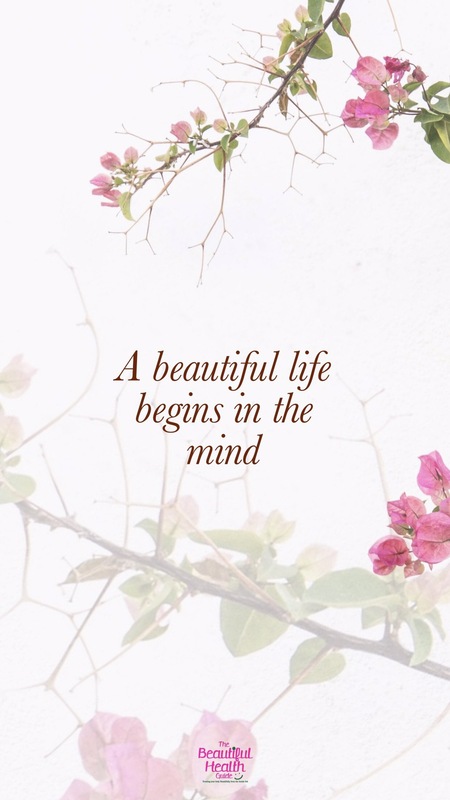 I love inspiring and engaging quotes and always on the search on ways to incorporate into my daily life – one such way is creating gorgeous iphone wallpapers for daily reminders of how beautiful life actually is! ” A beautiful life begins in the mind” I realised this a while ago – realising that we in fact create our own dimensions and set our own limits believe it or not within the mind itself! 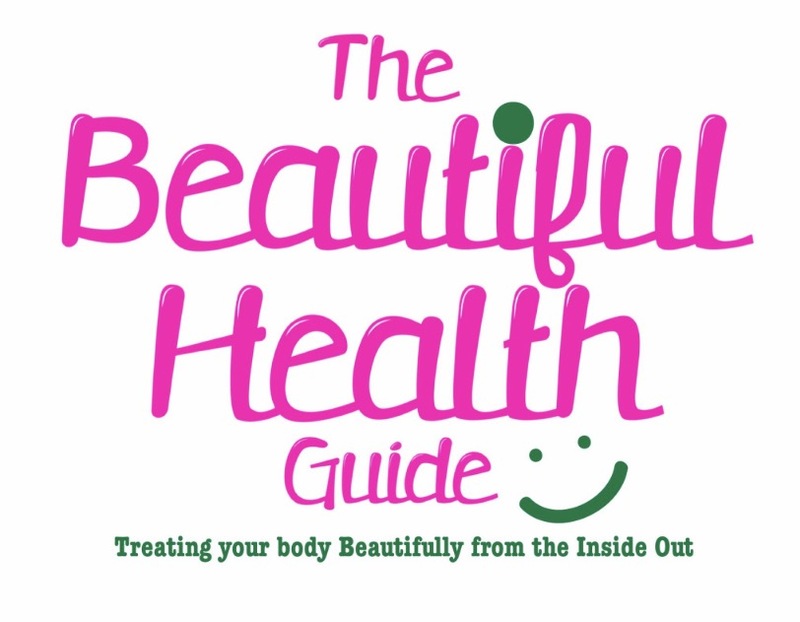 Once I started acknowledging my concious thoughts and the power it in fact has – life changed! Remind yourself of how great your life can be just by setting your mind on positivity and all things beautiful! TIP: Find a hobby and love it! To save wallpaper – click and hold and select ‘Save Image’ and set as wallpaper from the Photo application! Open Settings on your iPhone. In Settings, tap Wallpaper > Choose a New Wallpaper. Set the wallpaper and choose where you want it to show up.